With the EarPods, Apple marked a new era of portable music. 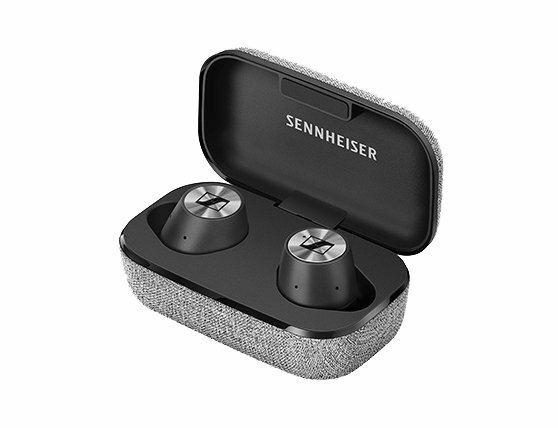 Now, one of world’s best headphones manufacturers released their flagship wireless earphones, the Sennheiser Momentum True Wireless. What are the Sennheiser Momentum True Wireless? 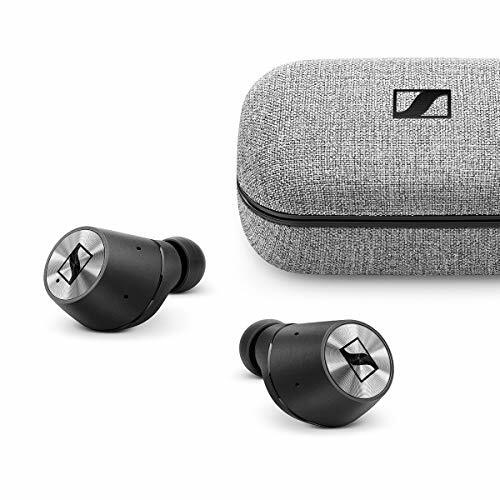 Sennheiser’s Momentum product range combines high fidelity audio with a design that fits modern living. I’m a big fan of the Momentum 2.0 Bluetooth headphones and it seems Sennheiser is able to pull off getting a similar high quality audio experience in earbud format. You can charge these buds with USB-C and with a smart tapping scheme you can control your music or answer phone calls (which the True Wireless handle remarkably well). If you’d like more control over your earbuds Sennheiser offers a company app that provides you with advanced options for your Momentum True Wireless earphones. What’s in the Sennheiser Momentum True Wireless box? Fingertip control - control your music, calls and voice assistant simply through intuitive touchpad technology built into both True Wireless earbuds. Stay aware - transparent hearing keeps you aware of your surroundings, allowing you to easily listen and chat wirelessly Without having to remove your earbuds.